What is Red Light Anti-Ageing Therapy? Red Light anti-ageing therapy is an innovative way to fight ageing of the skin using LED radiation of a specified wavelength. This groundbreaking technique of reducing fine lines and wrinkles has created a lot of hype in the world of cosmetology. No painful chemical peelings or surgical facelifts, but your aged skin undergoes a radical change through Red Light anti-ageing therapy. This unique anti-ageing therapy initiated by NASA scientists in speeding up the growth of plants has also succeeded in treating the side-effects of chemotherapy using lights of varying intensity. These innovative researches led to the use of red LED light as an effective tool in anti-ageing therapy. We are quite familiar with the Light Emitting Diodes or LED’s through their application in a wide range of home appliances starting from television sets, washing machines and microwaves. But, seldom do we think of its usefulness in treating a host of diseases including ageing of the skin, the most common phenomenon of life! Researches carried out by NASA scientists have revealed that red and blue lights of different wavelengths are effective in different types of skin treatments. 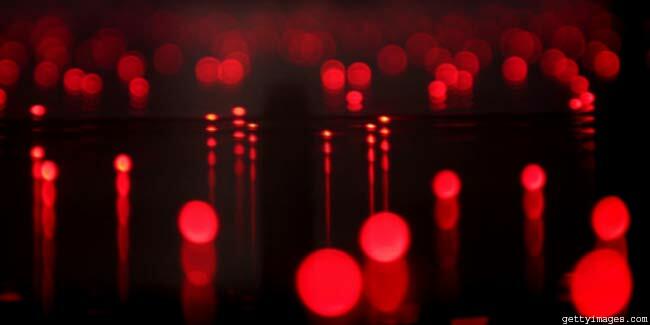 • In Red light anti-ageing therapy, concentrated beams of red LED light are applied on the affected areas. • Red LED lights function directly on the affected cells and energises them through a process called photo rejuvenation. 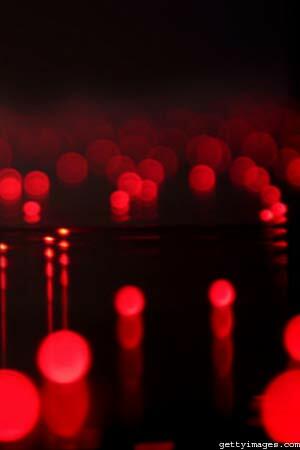 • The energy emitted by the red LED helps in repairing the damaged cells and improves blood circulation. • Red LED light coupled with infrared radiation having greater penetrating capacity helps in the formation of collagen, reducing the wrinkles. • The special device for Red Light anti-ageing therapy known as Tanda, is extremely handy and useful in treating facial lines and wrinkles. • The time period and intensity of the red LED depends upon the sensitivity of the skin and the severity of ageing signs. • It does not involve huge costs but requires few sessions of LED therapy to produce effective results. • The LED device can also be used at home and the user can undergo a number of sittings according to his/her convenience albeit with due expert suggestions. This painless treatment has also produced satisfactory results in treating other skin disorders such as acne, rosacea and paved an alternative way of skin rejuvenation. It has also been very effective in destroying precancerous cells.Red light anti-ageing therapy is still in its nascent stage, but has gained immense popularity in fighting the ageing skin. This LED lighting therapy will see more advancement in the near future making it popular for domestic use and saving patients from frequent visits to the skin clinic.